Sciatica is not a medical diagnosis in and of itself – it is a symptom of an underlying medical condition. The sciatic nerve is the largest single nerve in the human body. Due to its size, Sciatica pain can affect the back, hips, and outer side of the leg. 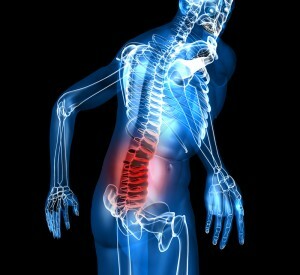 This pain is caused by compression of the spinal nerve root in the lower back. This is often due to the degeneration of an intervertebral disc. For more information on this condition, please read What Exactly Is Sciatica? It is estimated that the deaths from prescription drug-related complications have tripled since 1990. Despite the rise in healthcare costs and poor record of modern treatment methods, doctors continue to churn out prescriptions hand over fist to the tune of roughly 4 billion written annually. 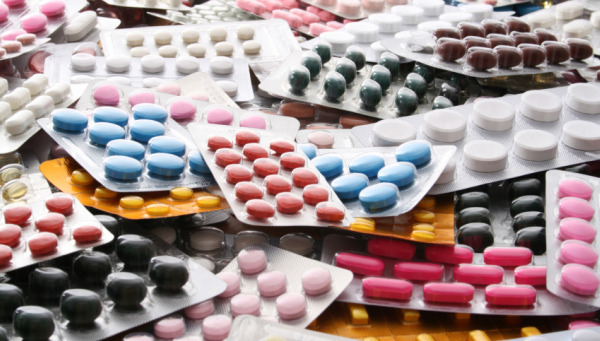 Prescription drugs have become a contender for public enemy # 1. This is one of the reasons why people are searching for alternative treatments daily. Compounding finally promises to change the way we approach daily treatment of pain. The application of transdermal creams penetrates the skin’s subcutaneous fatty tissue to target the source of pain directly. 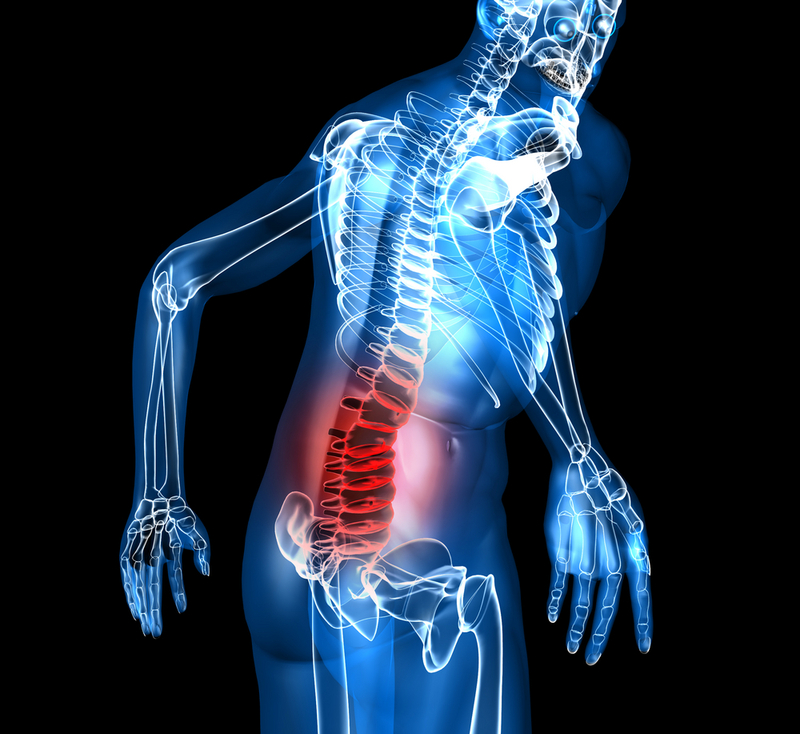 Determining the best treatment for Sciatica can be challenging. Many receive steroid shots to relieve pain. While it may be effective on the short term, the real question still remains. Is it really the best, safest option? Oral medication has also offered the only option many may have. Pills are taken to relieve pain, but the side effects to of these can be intolerable, especially for the elderly. Compounding, on the other hand, has proven to be safe and effective. It is customized with the patient in mind. Compounding enables pain to be treated topically directly at the site of injury. Each cream is uniquely made per patient to directly address the individual’s specific needs. 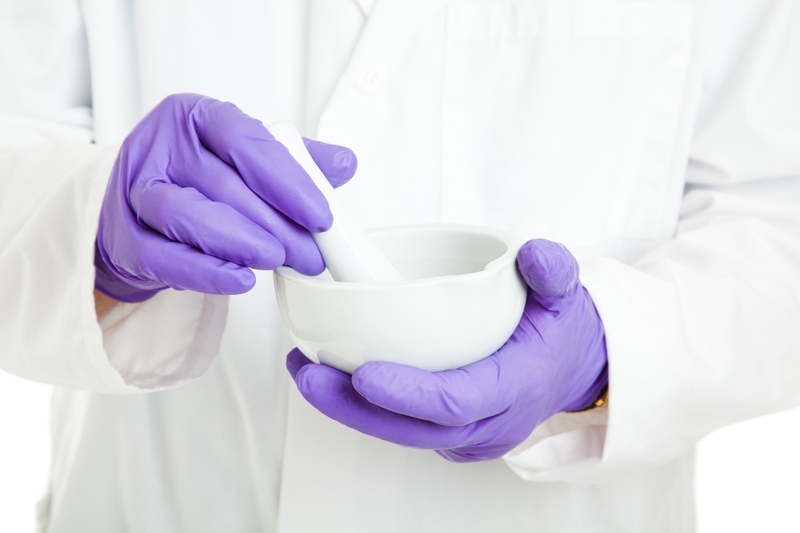 A compounding pharmacist may combine 2 or more types of medication for maximum relief. They may also do this to limit the side effects of larger doses of a single agent. Compound creams were developed to safely carry medications and other compounds through the skin layers into the blood. Almost fifty years ago, about 60% of medications were compounded. Today, only about 3% of new prescriptions are compounded, but steadily making its comeback as a legitimate, effective and accessible form of treatment. Topical creams have become even more popular because of their convenience and improved side effect profile. Within a short period of time you will be completely pain-free. Through regular use of a compound cream, symptoms are relieved at a steady rate and relief will be long term. For your own personal “miracle-in-a-jar”, get your hands on a customized cream today. By applying directly to the affected areas, the body will be able to absorb customized medication through the skin. With compounding pain relief has become easier, safer and much more effective.